Not only are smartphones a communications tool but they also provide hours of amusement. 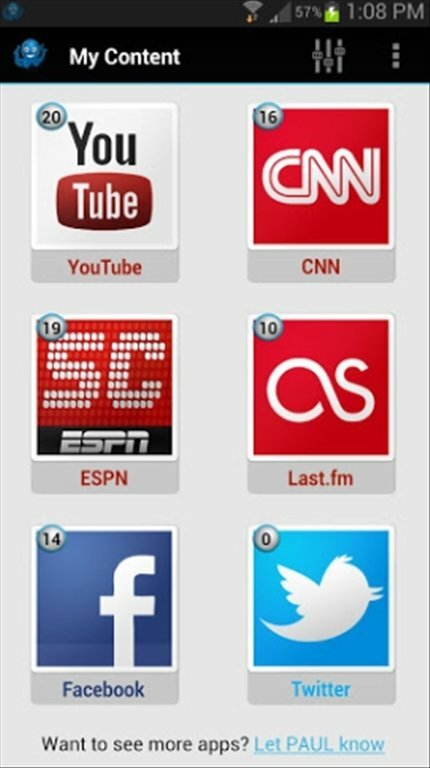 And part of that entertainment is based on multimedia contents. 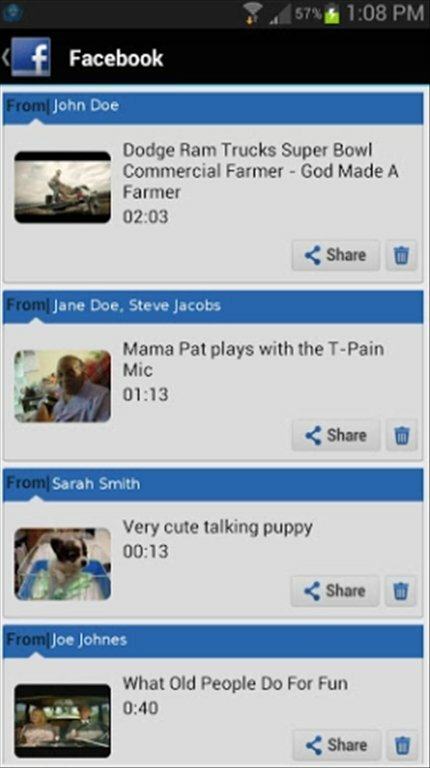 PAUL for Android makes sure you have a fun time with the best videos. PAUL learns your tastes and surprises you with entertaining contents. 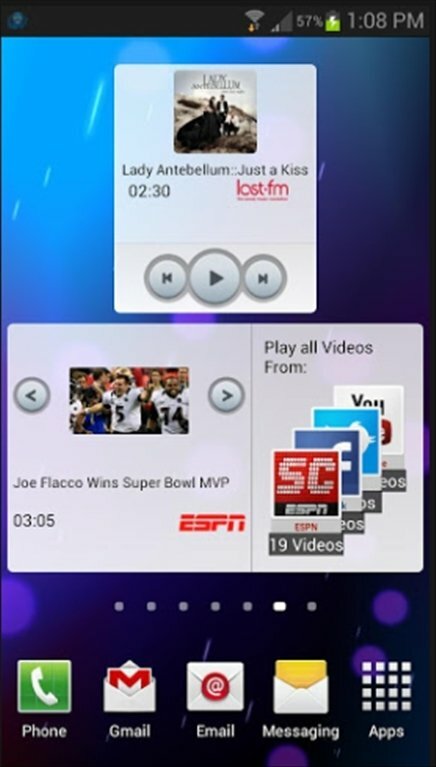 How does PAUL work on Android? The likeable pet PAUL is going to take charge of your leisure time. To do so, he will learn your tastes and offer you customised recommendations. Even before you ask him to do so, PAUL gathers audiovisual contents from different sources. 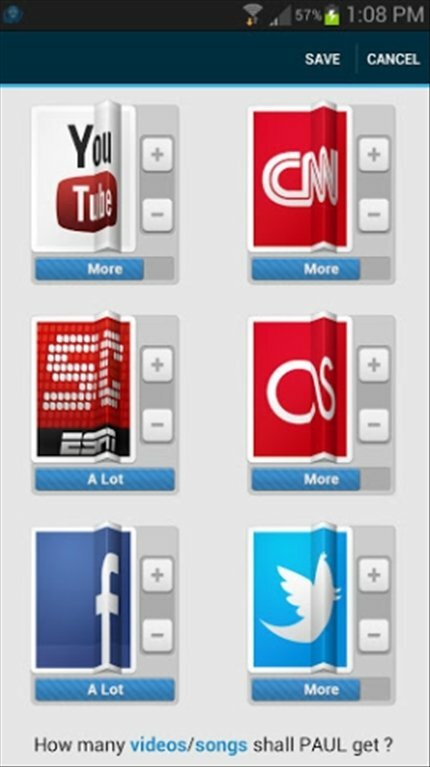 You can enjoy the recommendations of PAUL even when you aren't connected to the Internet, as the app downloads the contents previously whenever it detects an active Wi-Fi connection. 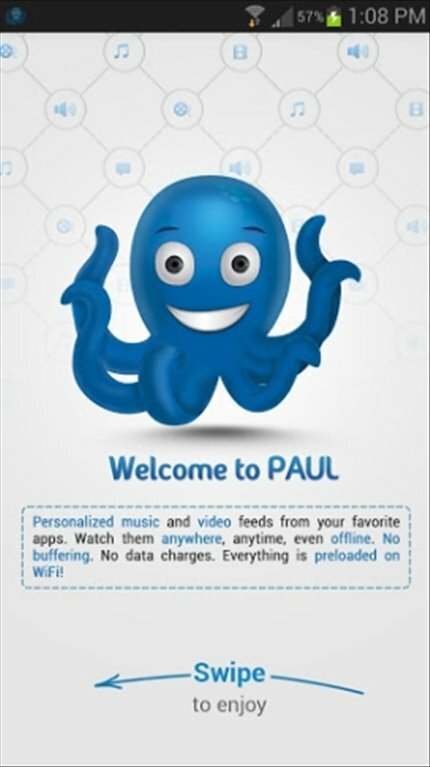 Download PAUL free for Android and be surprised by this famous octopus.